Located just outside Orillia is Rama First Nations, home to Casino Rama Resort and the Chippewas of Rama First Nations. The Chippewas were the area’s original settlers, and their territory was known as a gathering place where travelers rested before continuing on their journey. Since the earliest times, the Chippewa people have been entrepreneurs, artisans, craftsmen, hunters and fishermen. That heritage lives on today as the community takes pride in combining age-old traditions with progressive economic development. Today the area is home to a casino, luxury hotel, live performances and authentic native shops. 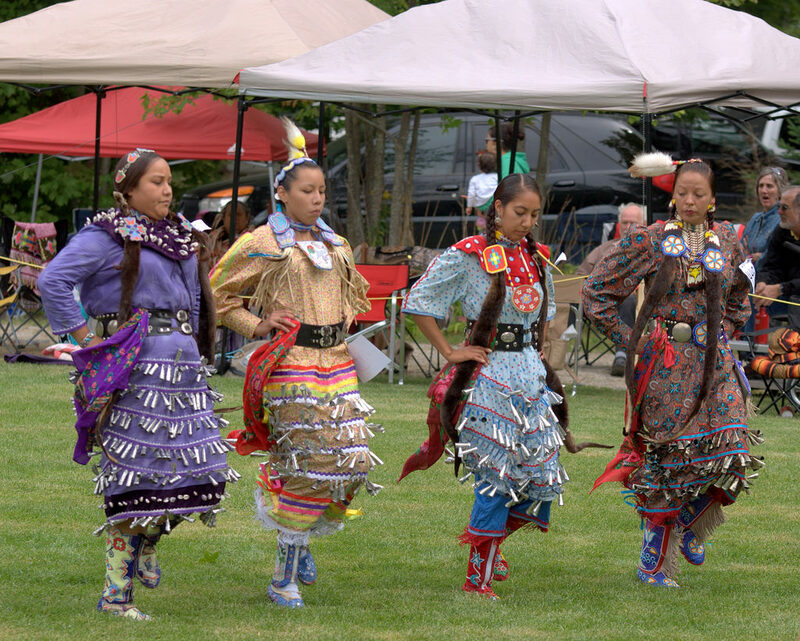 Cultural events include a Christmas Bazaar, storytelling week, and an annual Powwow. Learn more about the rich, vibrant culture of the Chippewas of Rama with a visit to Rama First Nations.